copy of one of my books. My love for the written word is a passion I embrace every day, but to inspire others is the reason I write. Within each signed copy I have hidden an inspirational message I believe can lead you to become the person you admire most. My hope is you find a blank page and write your own story. Every life has a story, and every experience has the potential to begin a journey to discover a power within yourself. 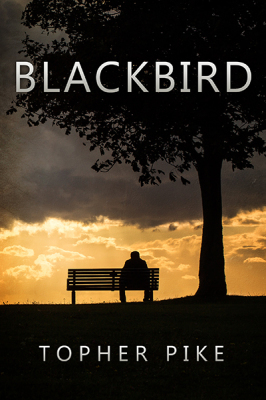 Blackbird is a story of how one simple question ignited a passion and how love has unearthed my true connection to God. 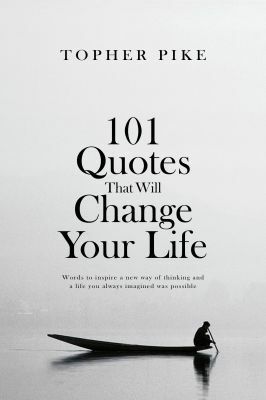 101 Quotes That Will Change Your Life is not just about changing how you think about life but changing how you see the world presented. I have found a key to unlock my deepest dreams and desires, and I’m here to tell you that it’s not the only copy.